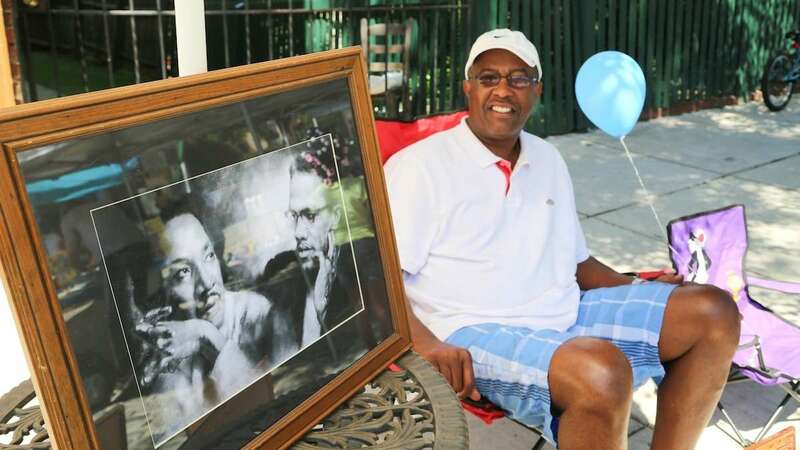 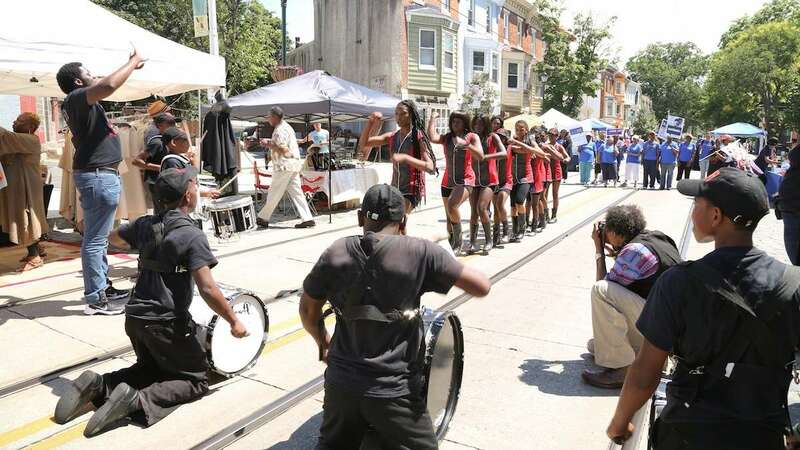 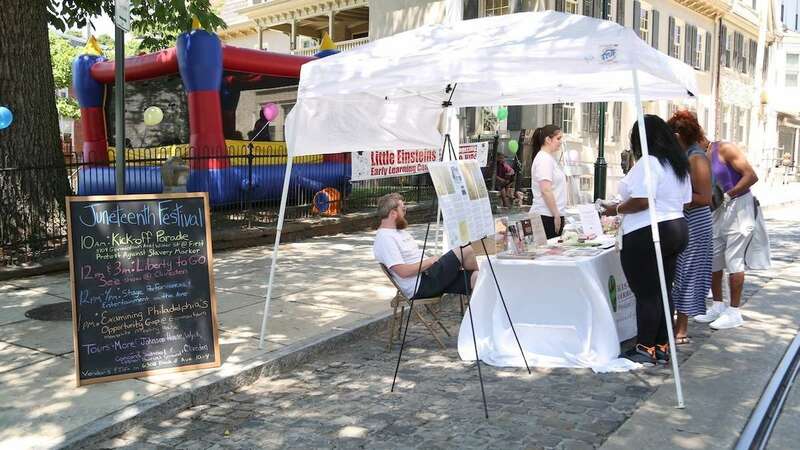 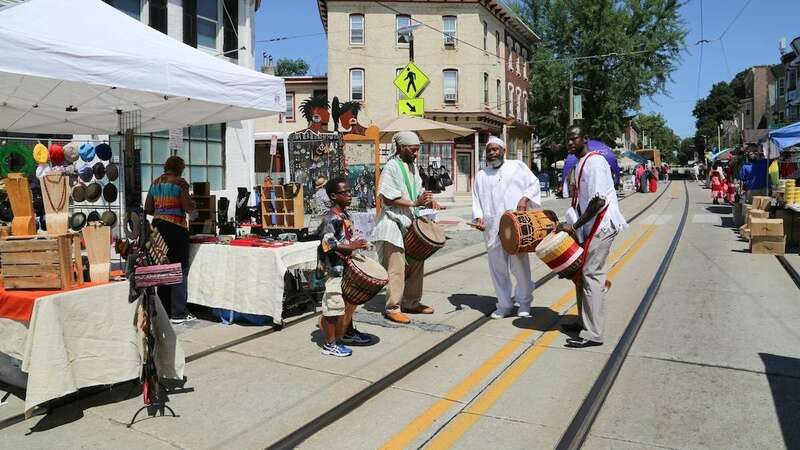 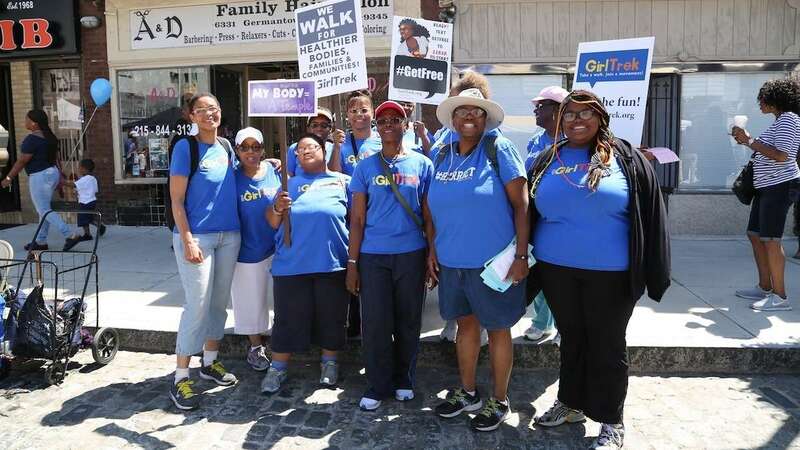 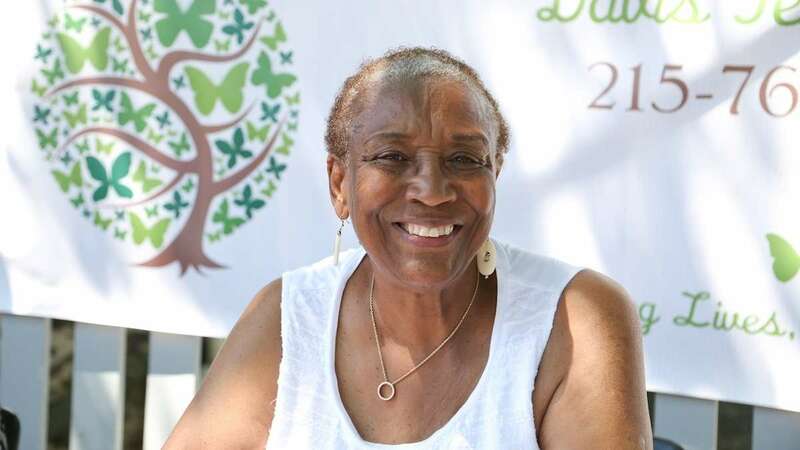 The fifth annual Juneteenth Festival commemorating the passage of the 13th Amendment that ended slavery was celebrated on Saturday in Germantown. 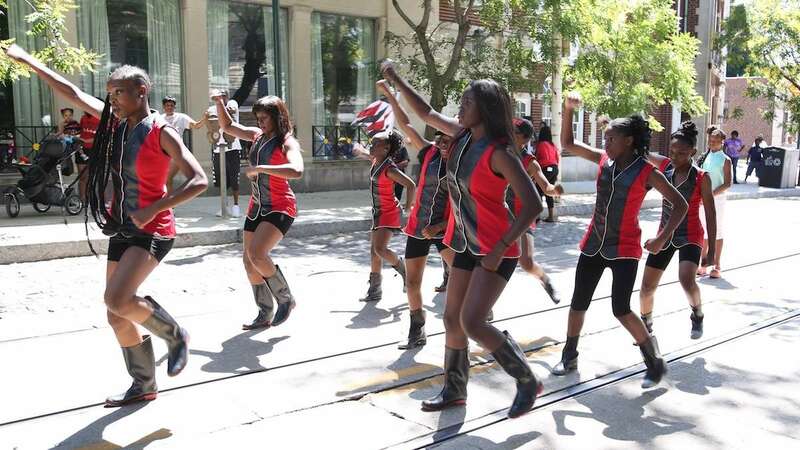 The purpose of Juneteenth festivities is to celebrate the culture, history and heroic efforts of the individuals active in the anti-slavery and abolition movement. 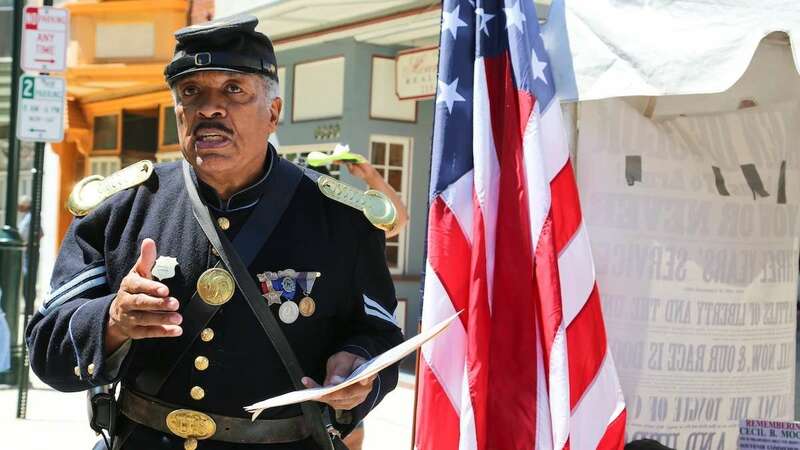 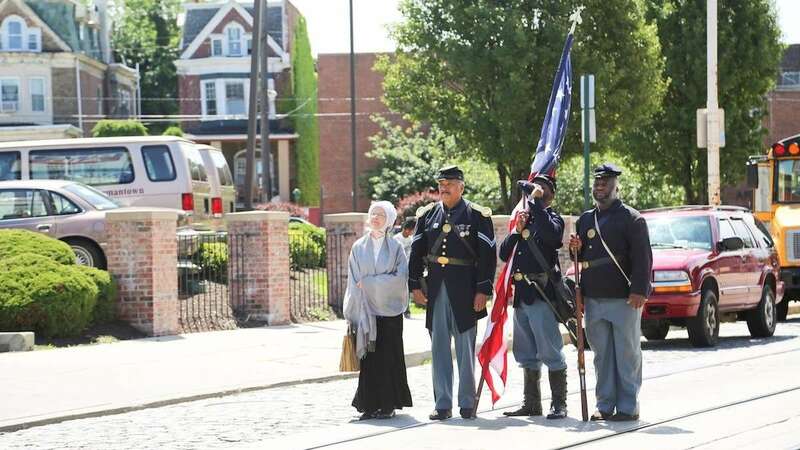 The ceremony — led by civil war reenactors — started at the “First Protest Against Slavery Marker” at Germantown Avenue and Wister Street headed by civil war re-enactors and was followed by a parade. 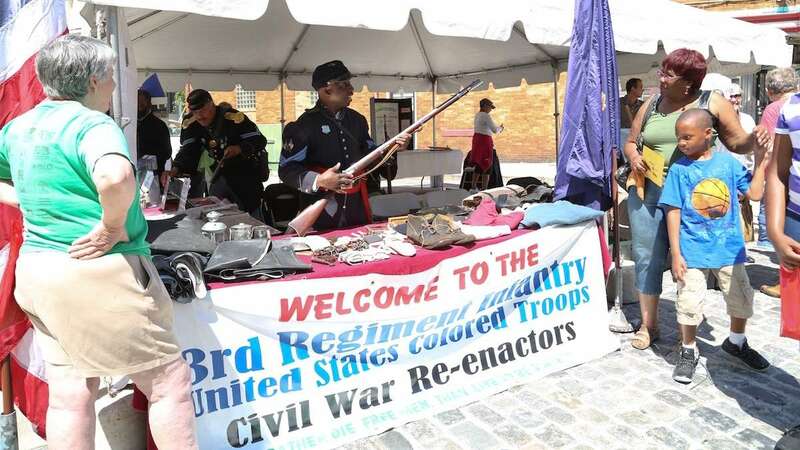 Vendors and information exhibits lined the historic and cultural marketplace. 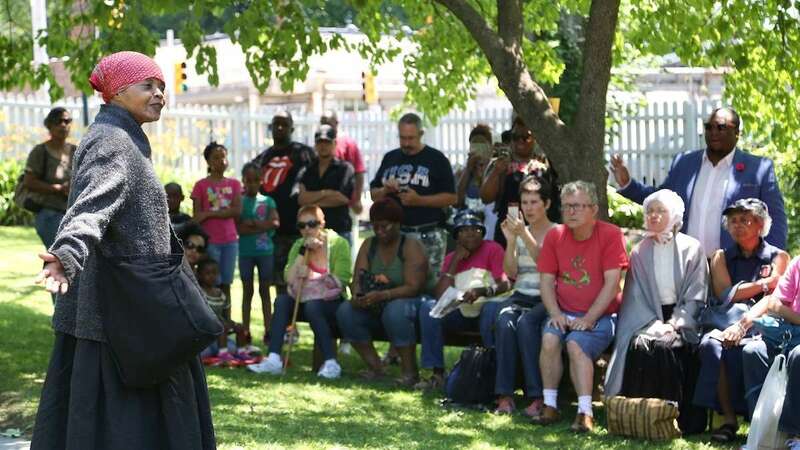 The historical Johnson House and Cliveden staged performances and gave tours to bring history to life.